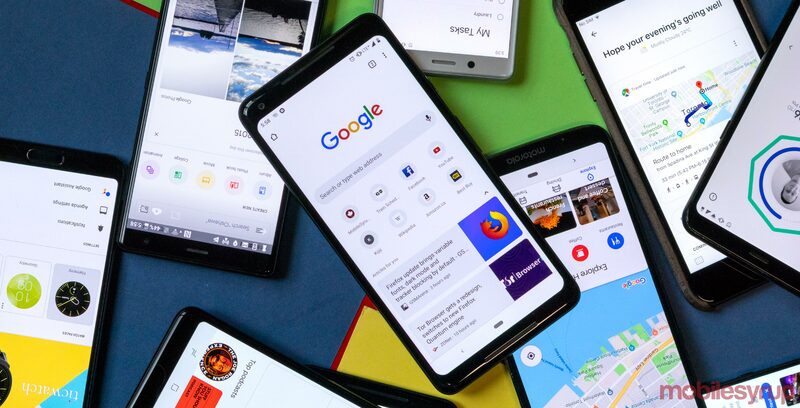 Google has trademarked its Duplex service in Canada, signalling the search giant might be working to bring it north of the border. For those unfamiliar, Google Duplex is a human-sounding AI voice technology that can book appointments on your behalf. Google first demoed Duplex at its I/O event in 2018 but received backlash due to how eerily human it was. Later, the company adjusted its stance and said Duplex would introduce itself as a robot when it talked to them. Most recently, Duplex began rolling out to small groups of Pixel owners in select U.S. cities, such as New York, Atlanta, and Phoenix. Further, Duplex operates in a ‘restricted’ state and can only make restaurant reservations for now. Not long after its launch, videos began to surface that showed Duplex in action. However, with the registering of the Duplex trademark, Google could be looking to bring the feature to Canada in the future. It also describes making appointments and reservations at restaurants and hotels. Ultimately, the prospect of having Duplex in Canada is exciting, to say the least. Hopefully, we’ll see it here soon. Google also filed a trademark for Google Fi, its MVNO telecommunications service, in Canada.